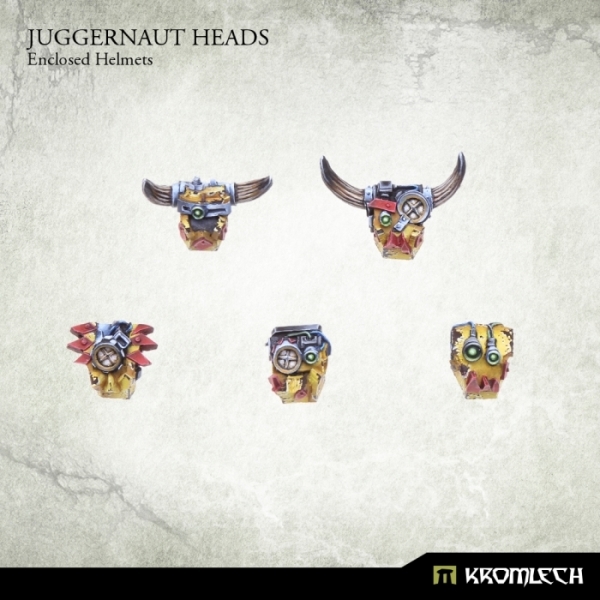 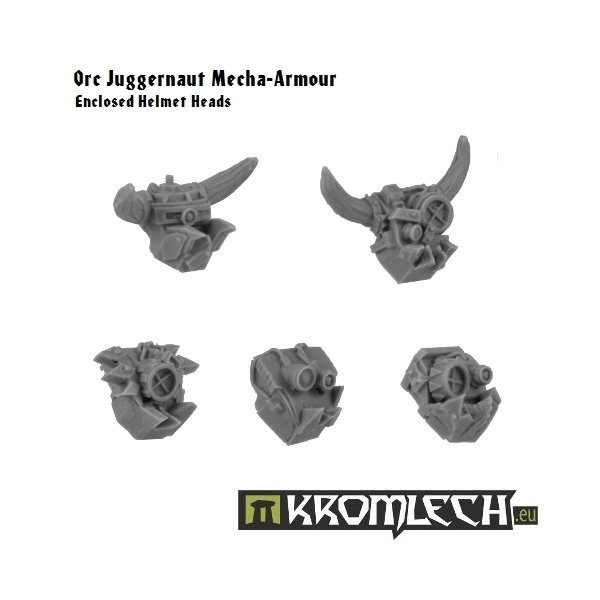 This set contains ten orc Juggernauts heads with enclosed helmets. 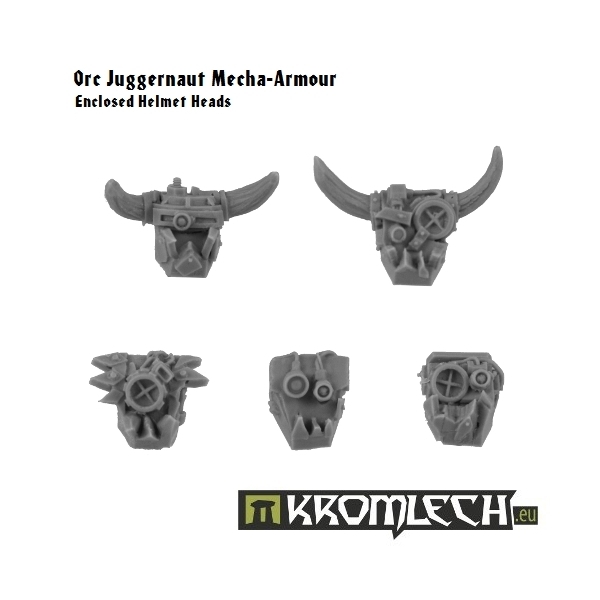 You can use it to customize your ordinary Juggernauts. If you want to magnetize your Juggernauts it is best way to complete squad with various weaponry and heads.